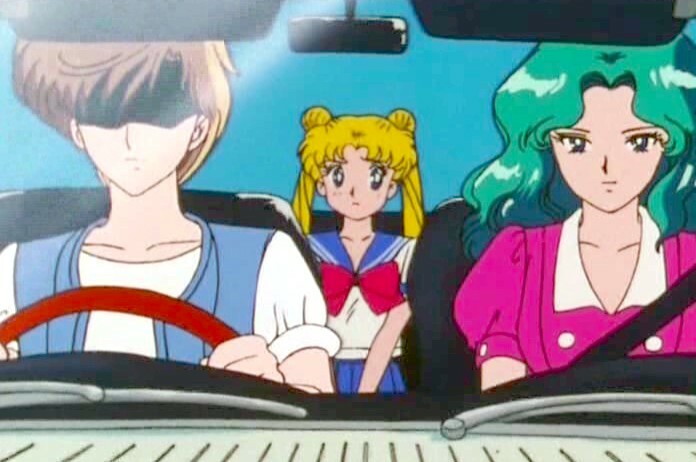 Why Don’t People Wear Seat Belts in Sailor Moon? 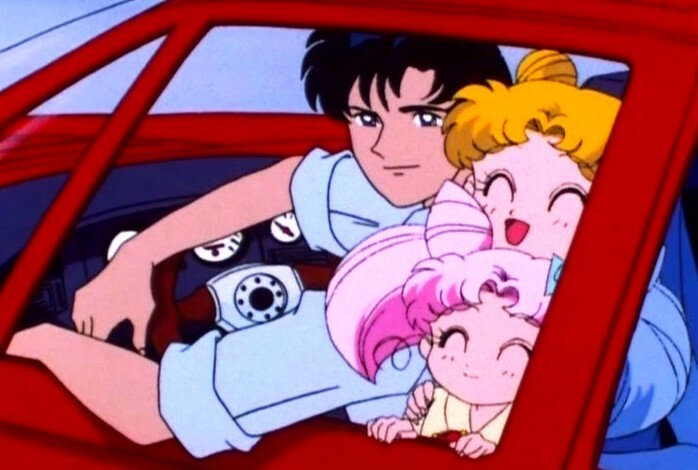 Michiru Knows You Should Click-it or Ticket! Once again we find ourselves looking back at the world of Sailor Moon and applying some of the real world laws and various issues which had a surprising impact on the way the world was presented to us fans. 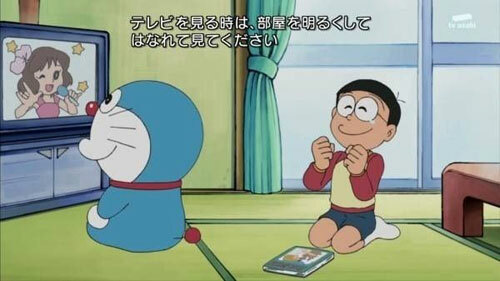 While, sure, this may seem like a minor stylistic choice made by the producers of the anime, Japanese television programs – and particularly those targeted to children – are rather frequently criticized by parents and consumer advocacy groups whenever it’s perceived that they’re promoting unsafe activity or otherwise pose risks to their viewers. So if it’s so unsafe, why do so many characters not wear seat belts?? The aftermath of the Porygon incident led to a whole movement of putting warnings on screen after commercial breaks in children-focused anime telling viewers to sit away from the TV and only watch in a bright room. The effect has even been felt as far as evening news programs, where video of press conferences (where many flash bulbs are going off) are intentionally dimmed to reduce seizure risks and a warning is carried at the top of the screen. That wand won’t protect you, Ami! Japan’s actually had something of a rocky history with seat belt laws in the past, with it first being put into the June 2, 1971 amendment to the Road Traffic Act, but due to various appeals, it didn’t become an enforceable traffic law until the September 1, 1985 amendment. 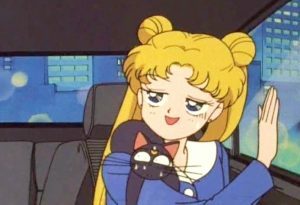 Read also: Does Naoko Takeuchi Still Live Near Azabu? However, the law only required that the driver and front passenger wear a seat belt on highways and roads restricted to automobiles. This would probably explain, at least to some degree, why it wouldn’t be all that uncommon to see scenes of Mamoru driving through town without bothering to buckle up. As long as he wasn’t on any highways, he (and whoever was in the vehicle with him!) was within the law to not bother to buckle up. It wasn’t until the November 1, 1992 amendment that drivers and front passengers were required to wear a seat belt on all roads. Though that means it was a legal requirement by the time Sailor Moon R was on the air, I suppose not everyone may have known about the law, maybe? Believe it or not, it wasn’t required for rear seat passengers to also buckle their seat belts until the 2007 amendment to the Road Traffic Act went into effect on June 1, 2008. Until that point in time, the law provided that the driver “must endeavor” (努めなければならない; tsutomenakerebanaranai) to ensure that the rear seat passengers’ belts were buckled, but that this legal exception was finally removed with the 2007 amendment. Has there been any effect as a result of all this legislation in Japan regarding seat belts? Well yes! And no. According to a joint survey conducted in 2013 by the National Police Agency and the Japan Automotive Federation,3 99.4% of drivers and 97.9% of front-seat passengers buckle up. That’s even better the the 2013 U.S. national average4 of 87% (though this data wasn’t separated by location in the car). Unfortunately, that’s where the good news ends. Off on a family trip! The national average in the same study for rear seat passenger seat belt use was an abysmal 68.2%, though that number fluctuates wildly from prefecture to prefecture. The highest in the country goes to Akita prefecture (92%) while the lowest goes to Okinawa (32.4%). Tokyo (71.1%) ranks slightly better than middle-of-the-pack at 19th place (out of 47). Though I looked everywhere, I wasn’t able to find any solid proof either way with how Sailor Moon Crystal has dealt with seat belts in general (I can’t recall cars appearing that often, actually), my gut instinct tells me that the anime producers would want to err on the side of caution – and the law – and start showing characters buckling up. 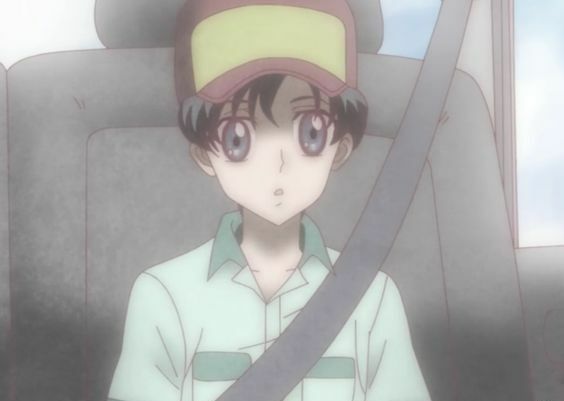 At the very least, Mamoru did when Crystal depicted the tragic accident where he lost his parents. Since the laws began to change right when the series hit the airwaves, I’d be interested in seeing how long it took before people started to become aware of the law. 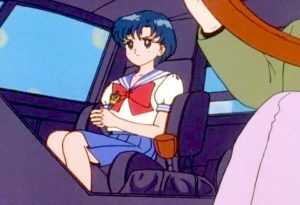 I don’t have any specific proof, but I feel like Haruka was depicted more often with a seat belt in Sailor Moon Stars. As always, it’s interesting to see just how changes in Japanese culture actually had a direct impact on the worlds depicted in anime and manga. Just another reminder that there’s always more to see than what you catch at first glance!